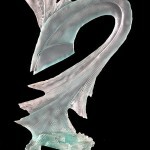 Since my arrival to this country, I have set out on a personal quest to ‘capture the magic of glass’ in ways that have never before been attempted. 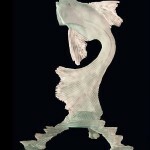 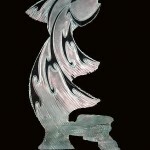 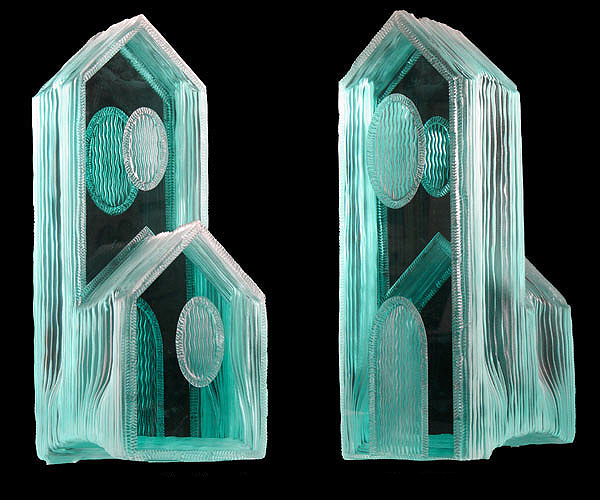 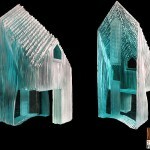 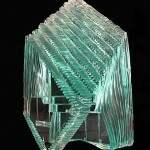 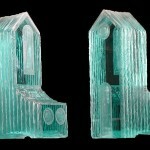 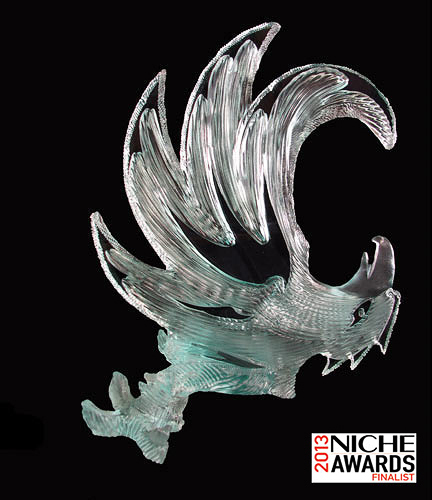 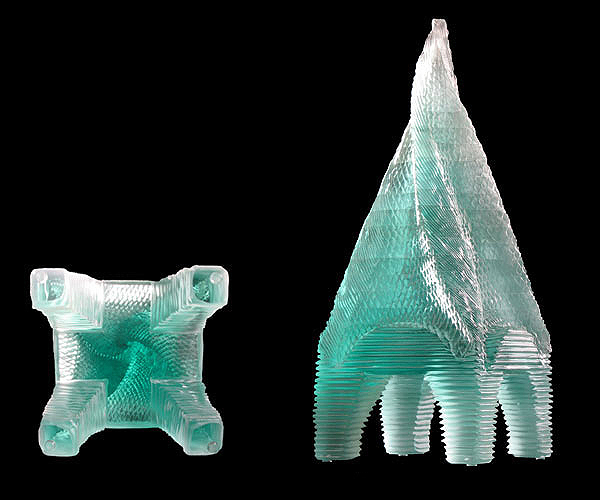 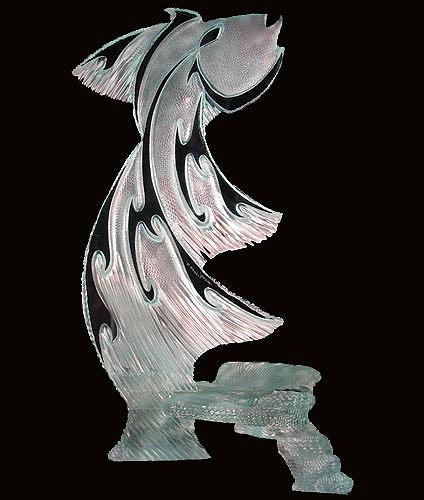 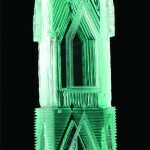 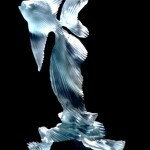 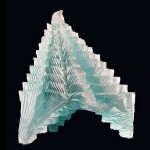 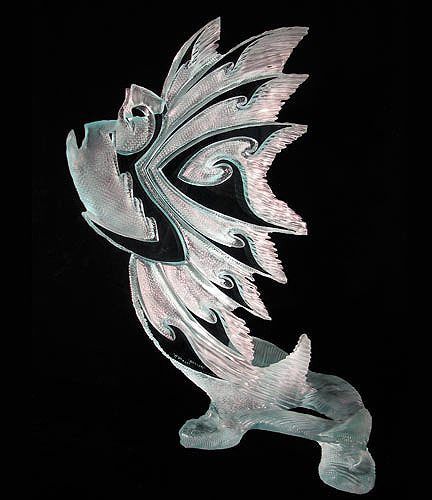 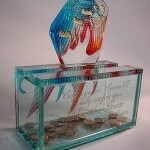 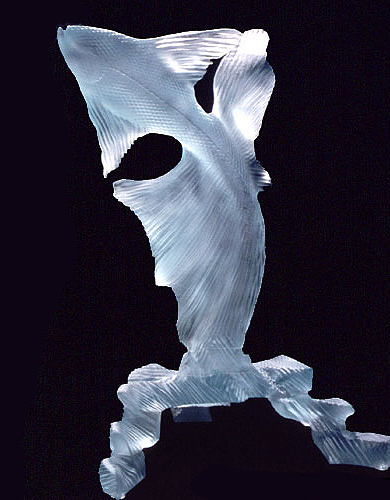 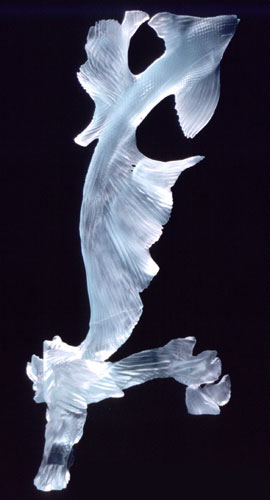 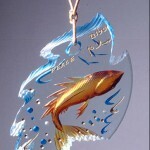 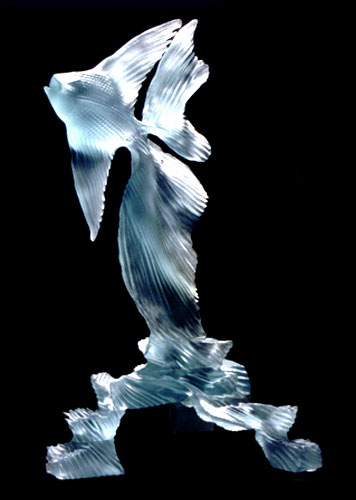 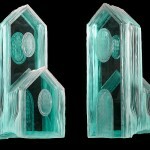 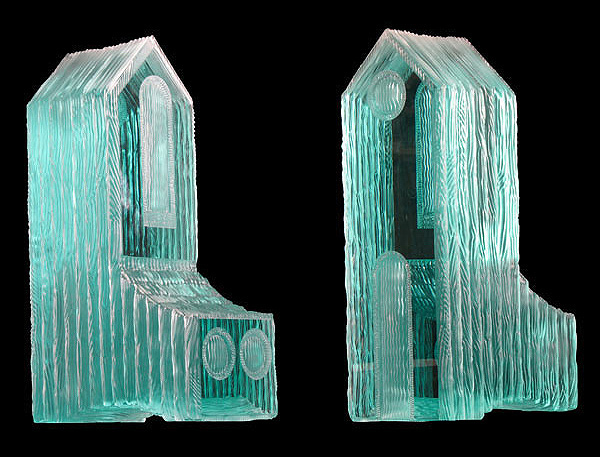 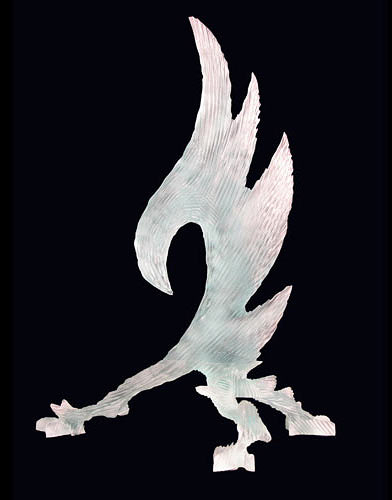 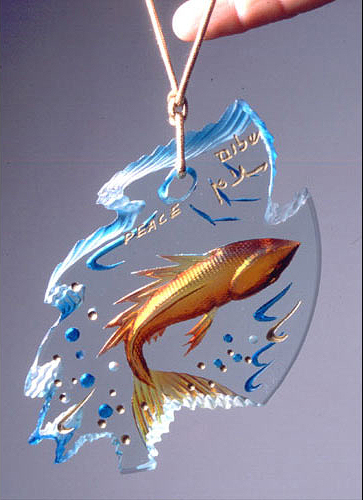 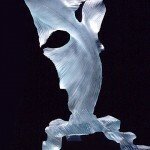 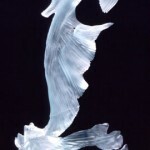 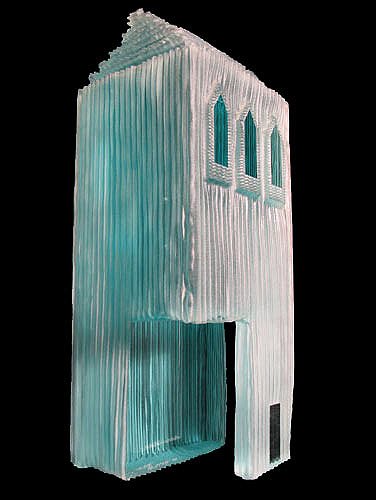 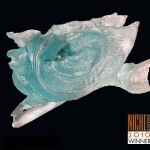 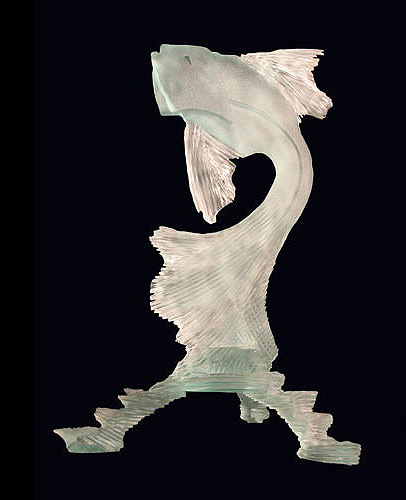 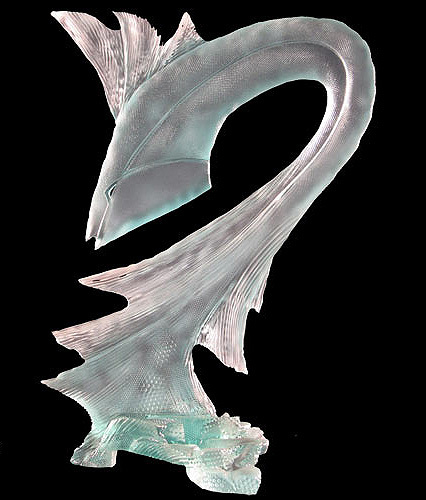 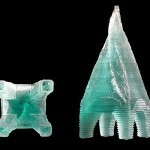 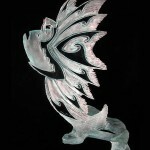 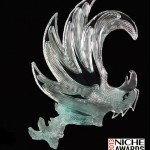 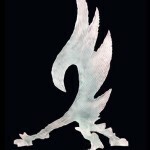 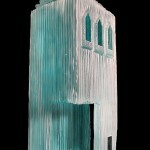 I have developed the unique technique of sandblasting and deep carving figures out of solid blocks of glass. 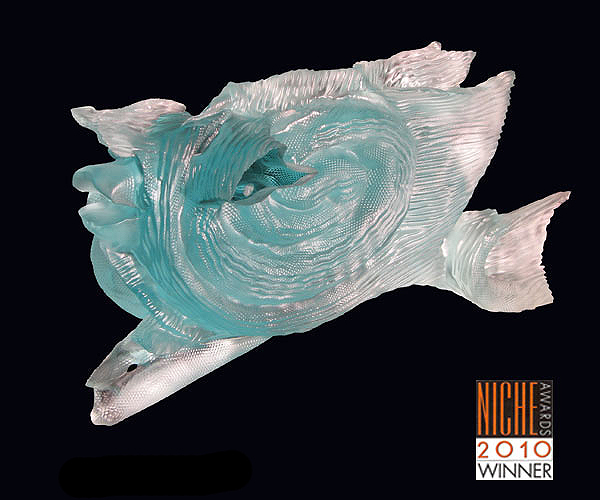 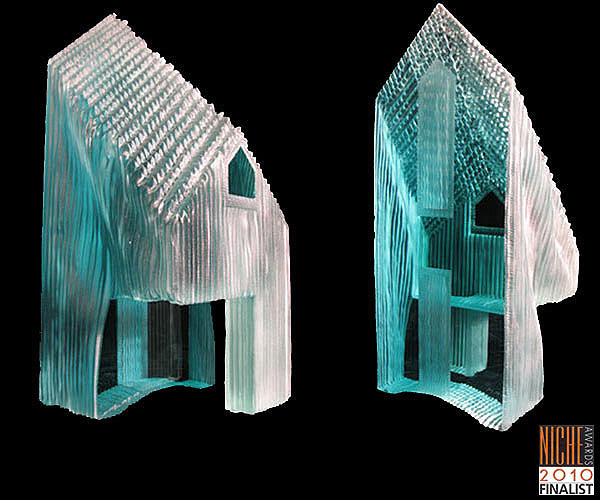 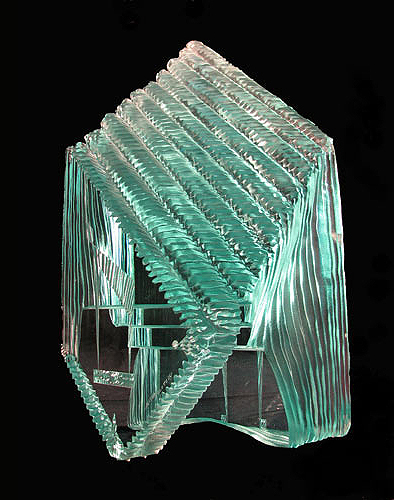 I have found a way, through light and color, to give the illusion of life to my glass sculptures, each piece being one of a kind. 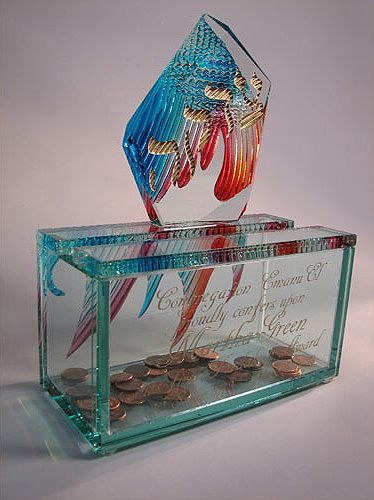 Artist Collaborations are also a way I find inspiration for my pieces. 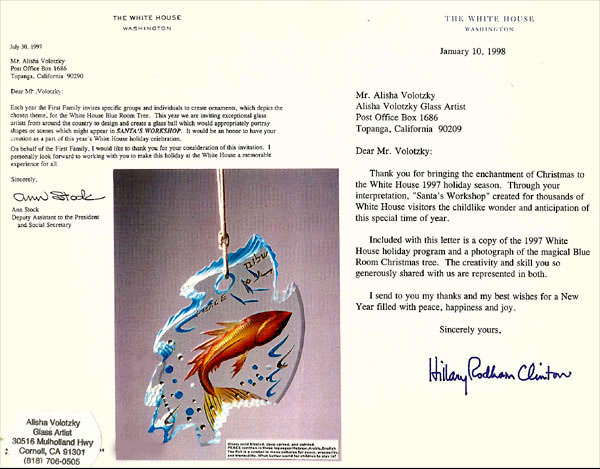 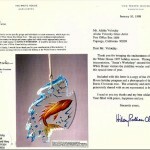 I have gained four prestigious awards in NICHE competition and my sculptural work was invited to be in the White House Collection.